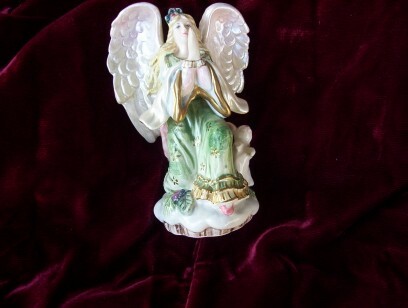 For many years I have been drawn to angels. 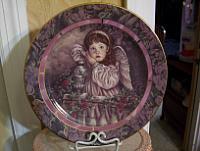 I love to decorate them in many different mediums, colors, and embellishments. 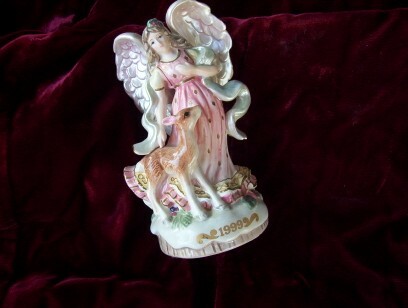 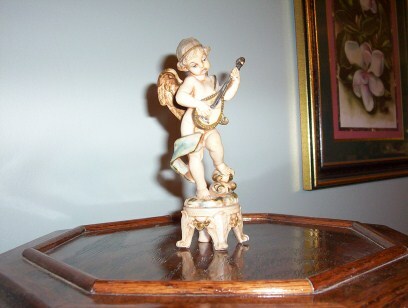 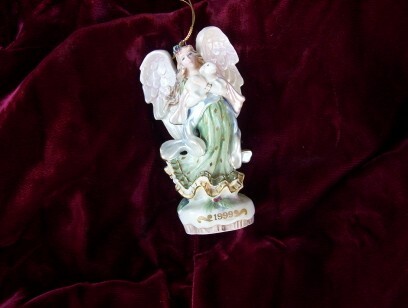 I do have a few collectible old angel pieces in my collection, but most are just angels I wanted to make a little more beautiful, add a little shine to, and make them a real "victorian treasure" in my own way.